UPDATE: The 2016 Island Golf Shootout is “Sold Out” again. Thanks for your support. If you have reserved your 2016 Team, you will receive an invoice prior to the event. Sponsorships are still available. You can view them by click on the link below. 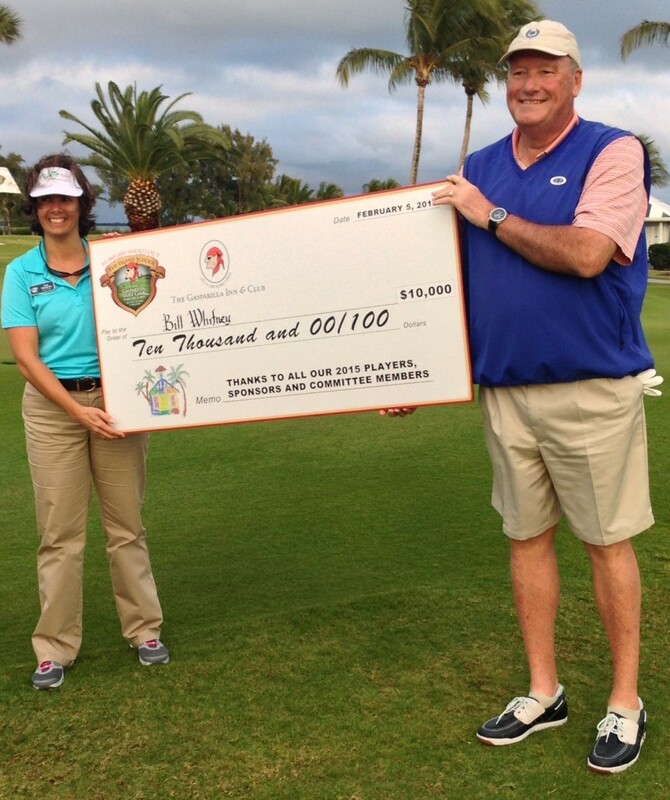 Please join us for the 3rd Annual Island School $1 Million Golf Shootout on February 4, 2016. This is an exciting event that has sold out quickly so register your team now. You can register online or call The Island School at 941-964-8016 to reserve your team. The Island School $1,000,000 Golf Shootout on February 4, 2016 is a truly unique golf event in support of The Island School’s development fund. This event will offer golfers 18 chances to win $10,000, and 18 golfers a chance for $1,000,000. Plus one golfer will win $10,000 cash – guaranteed. The Gasparilla Golf Club will be set up as all Par 3 holes. Tees will be moved up for many of the holes this year. A hole in one will win $10,000 on any hole with 18 chances to win. Multiple winners are allowed on each hole. The 18 golfers closest to the pin during the event will participate in a shootout. Prizes awarded to the 18 golfers who qualify for the shootout. Every golfer in the $1,000,000 Shootout will take one more shot. The golfer closest to pin from these will win $10,000 – GUARANTEED! We will play 6-person teams in scramble format. Prizes for top 3 teams in the scramble. Teams cost $3,000. All golfers, volunteers and sponsors are invited to a cocktail reception following the golf. Register now to guarantee a place in the 2016 event. You can register online or call The Island School (941-964-8016) or Paul Courter (248-640-0212) to reserve your team or sponsorship. If you cannot attend, please consider a tax-deductible donation to The Island School Foundation. Thank you!